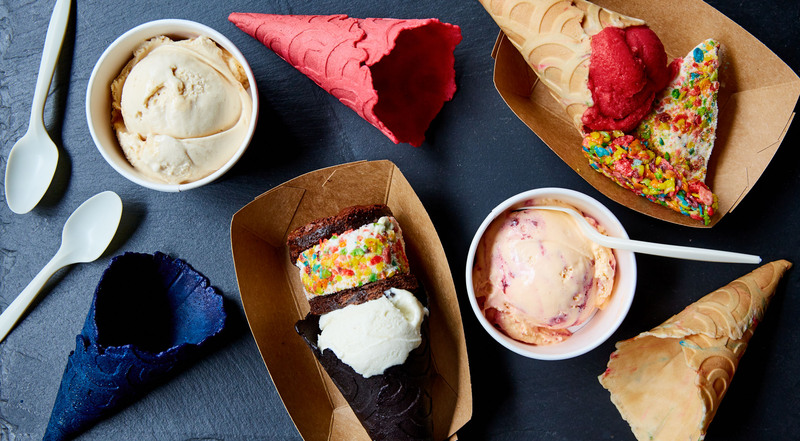 At Ice & Vice, you’ll probably get the best ice cream, you have ever had. The proof? Ice & Vice won the Vendy Award for Best Dessert in NYC. However, you are in for a different ice cream experience than the usual one. The adventurous and award-winning scoops of ice cream are served in premium cones, topped with a slice of pie or an ice cream sandwich. Hence the title, ‘stack it’. Weird? Yes. Amazing? Yes. A must try? YES! 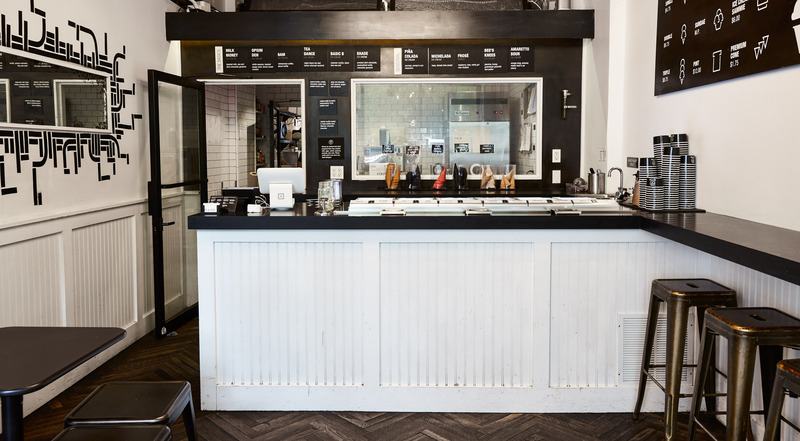 Bring a loved one on an ice cream date at the award-winning ice cream parlor Ice & Vice in LES. Every voucher is valid for two huge ice creams of the ‘stack it’ kind. 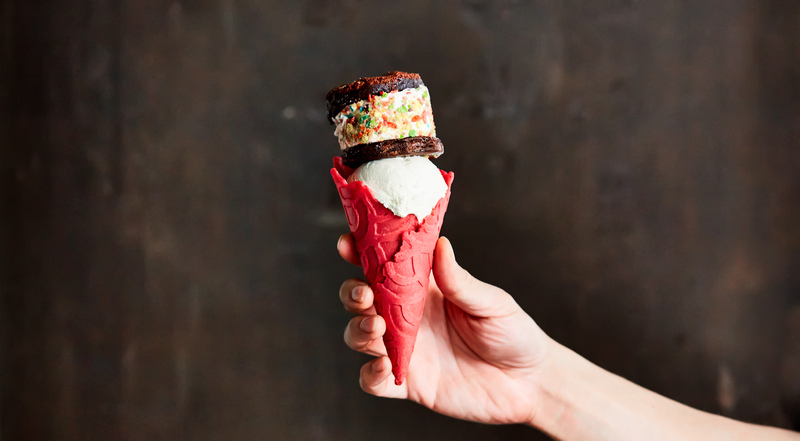 Create a magical ice cream of your own choice – out of a premium cone, one scoop of ice cream and a slice of pie or an ice cream sandwich. On the ice cream menu, you'll find signature flavors as well as seasonal ones. Try the 9 am ice cream with Vietnamese coffee and donut truffle. Taste Opium Den with white sesame, toasted poppy seeds and lemon bread crouton. Go for the vanilla ice cream with Mexican chocolate brownie or the Milk Money with toasted milk, sea salt and chocolate ganache. Top your ice cream with peanut butter pie, vanilla ice cream sandwich or spicy chocolate pie with cayenne and ginger. 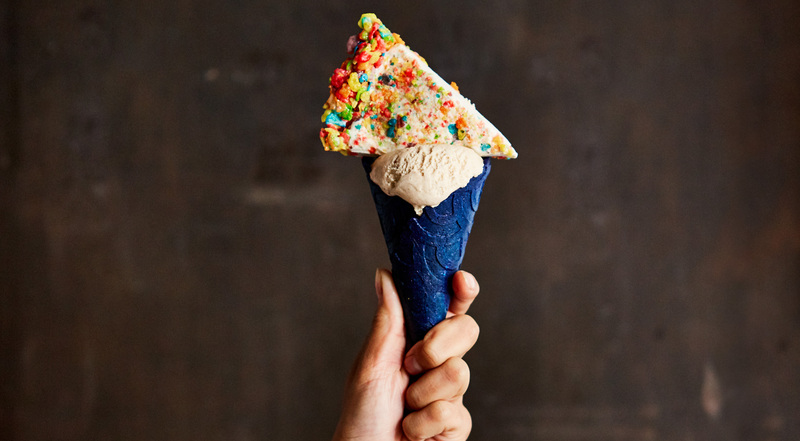 For the premium cone, try the cold brew coffee, the salted blue corn honey or the pink French vanilla. 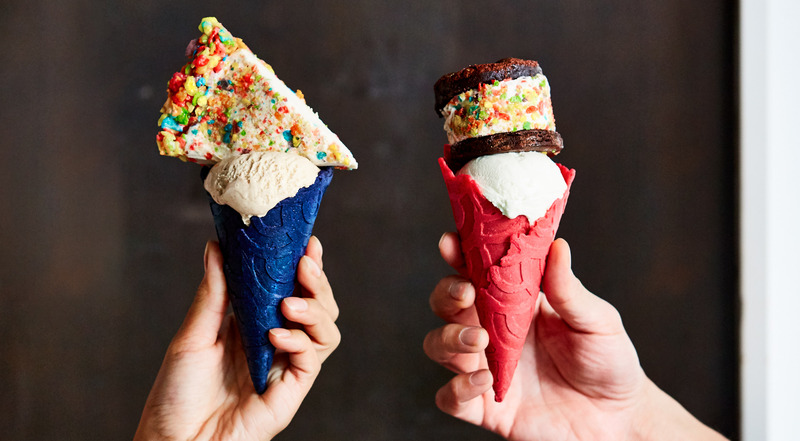 Or how about a birthday cake cone? 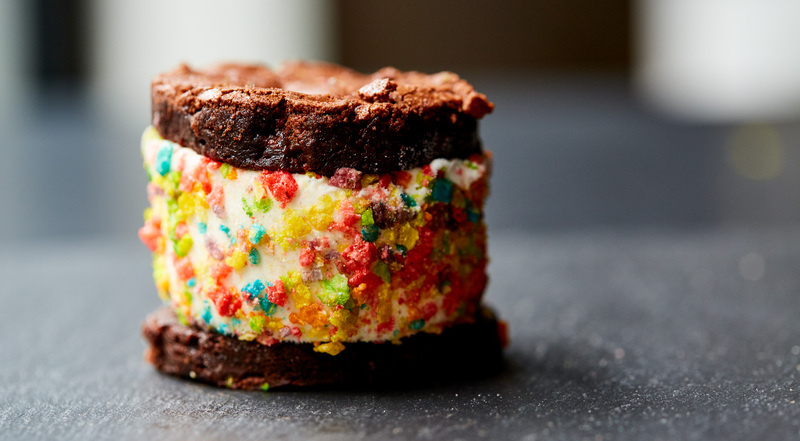 No matter what, you are in for an amazing ice cream experience. One of the best things I've ever eaten! The entire experience was incredible. Hands down the most amazing artisanal ice cream! A definite must if you’re in NYC. The best ice cream in the world! Ice & Vice started off at street food markets with ice cream inventions that nobody had ever seen before. And in 2015, things exploded when they won the Vendy Award. 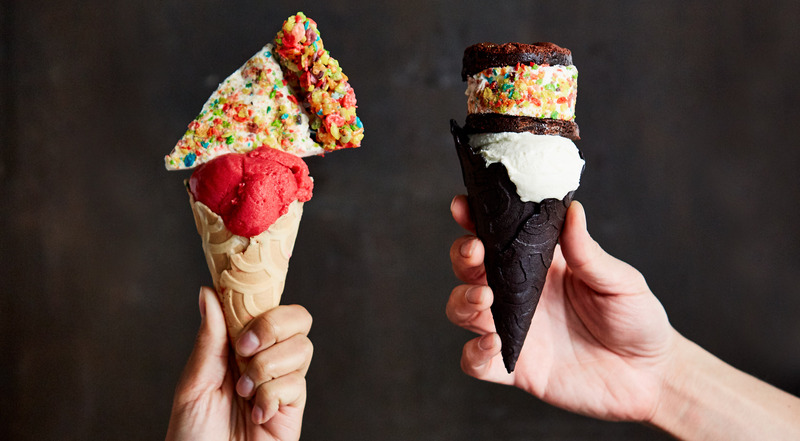 They opened their first brick and mortar location and attracted people from all over the world – not just for their amazing flavors and ice cream cones, but also for the fun experience of trying their ‘stack it’ ice creams. By challenging how ice cream should taste, and how it should be served, Ice & Vice instantly became a hit on Instagram and TV. Nevertheless, quality has been their overriding focus from day one. All ice cream is produced on-site, both signature flavors as well as seasonal ones. And if you are wondering how you are going to eat their ice cream, don’t fret. 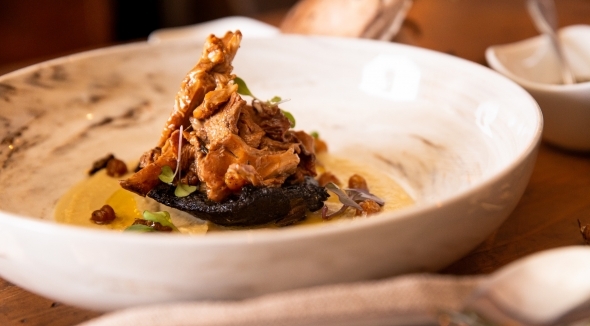 You can always ask for a plate. Most people do.